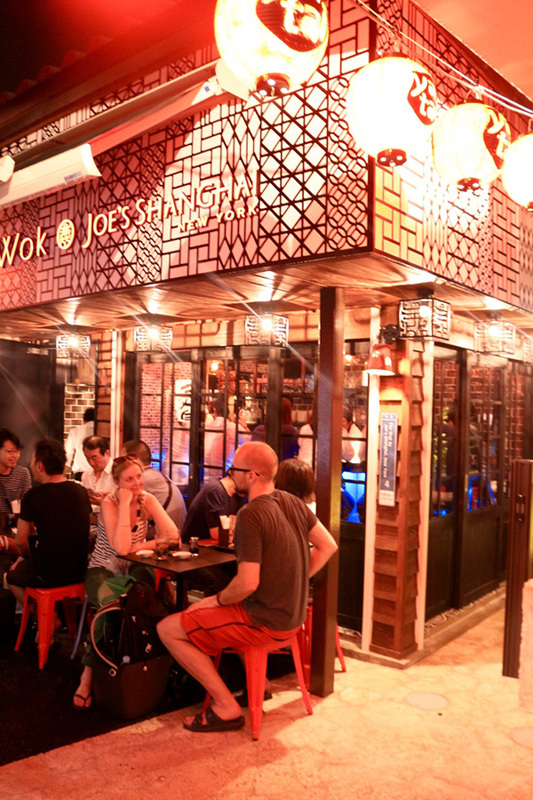 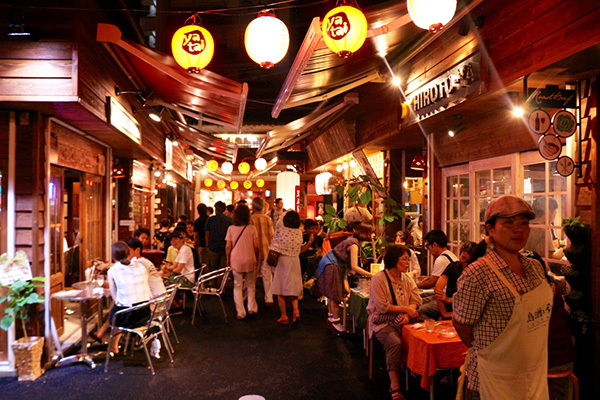 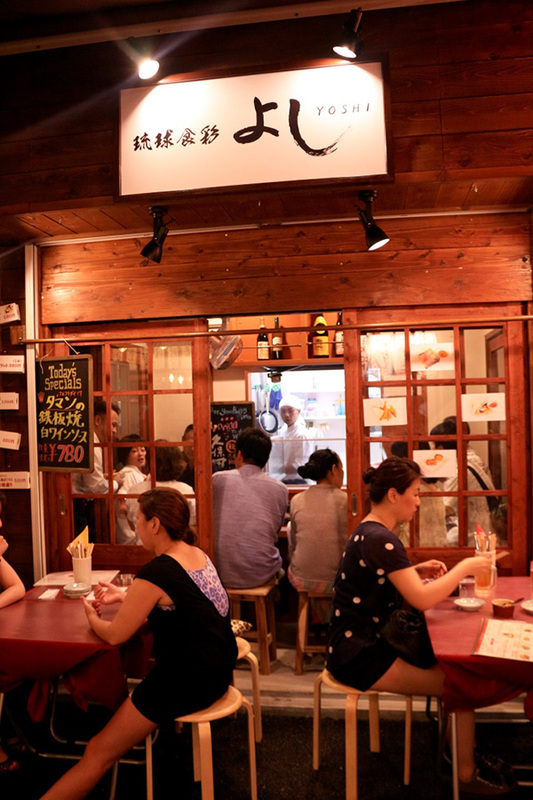 A hot new spot for all food lovers, Kokusai Dori Yataimura opened its doors for business on June 19. 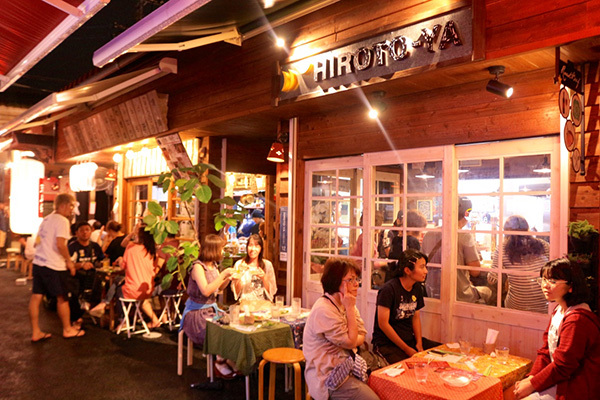 Situated close to the Sakurazaka and Tsuboya areas, which are undergoing a makeover with a new road and the Hyatt Regency Naha Okinawa, this new attraction features 20 concessions offering a variety of food choices. 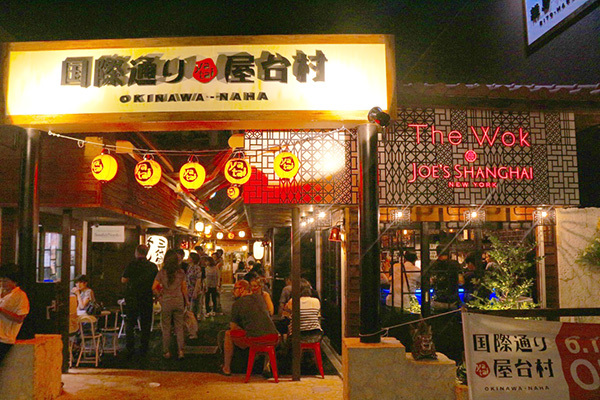 You can enjoy sushi, Okinawa soba, deep-fried morsels on skewers and desserts using Okinawan products as well as unique dishes prepared with goat, all in a new building with a traditional Okinawan-style roof.